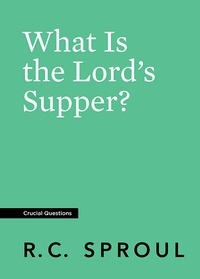 In this booklet, Dr. R.C. 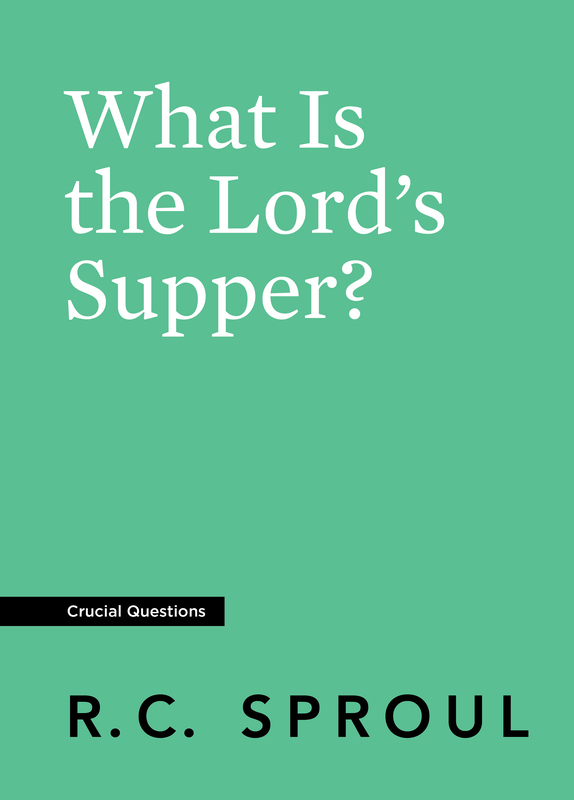 Sproul explains the origins of what we now call the Lord’s Supper and the meaning behind the bread and wine. 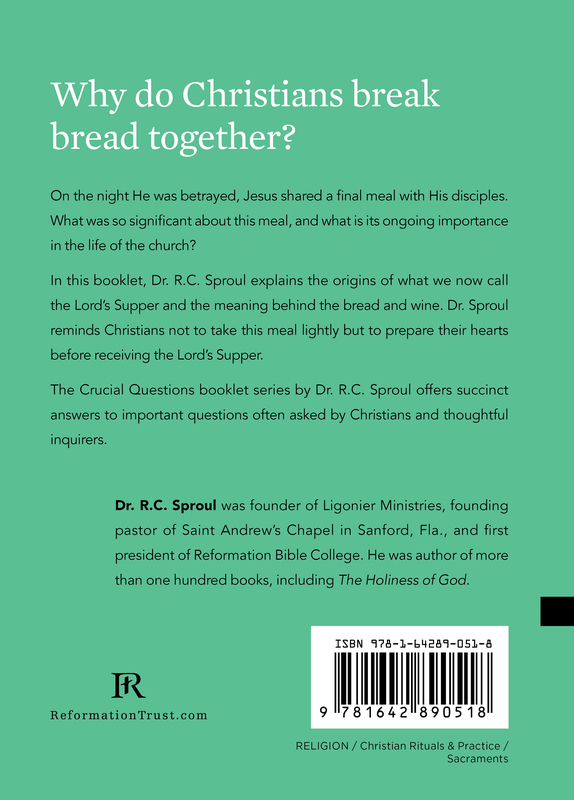 Dr. Sproul reminds Christians not to take this meal lightly but to prepare their hearts before receiving the Lord’s Supper.